The easiest way to add new fields to your ticket form. The Custom Fields add-on for Awesome Support enable regular users to easily add new fields to the ticket form. 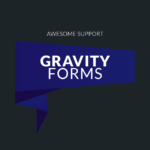 The regular ticket form contains the minimum number of fields required to open a support ticket which allows users to quickly complete the ticket without a lot of friction. But there are instances where collecting additional information from the end user is useful. The custom fields add-on provides a simple but powerful interface that you can use to add new fields to the default ticket form. Fix: Callback function for displaying custom fields in columns was not being defaulted correctly. 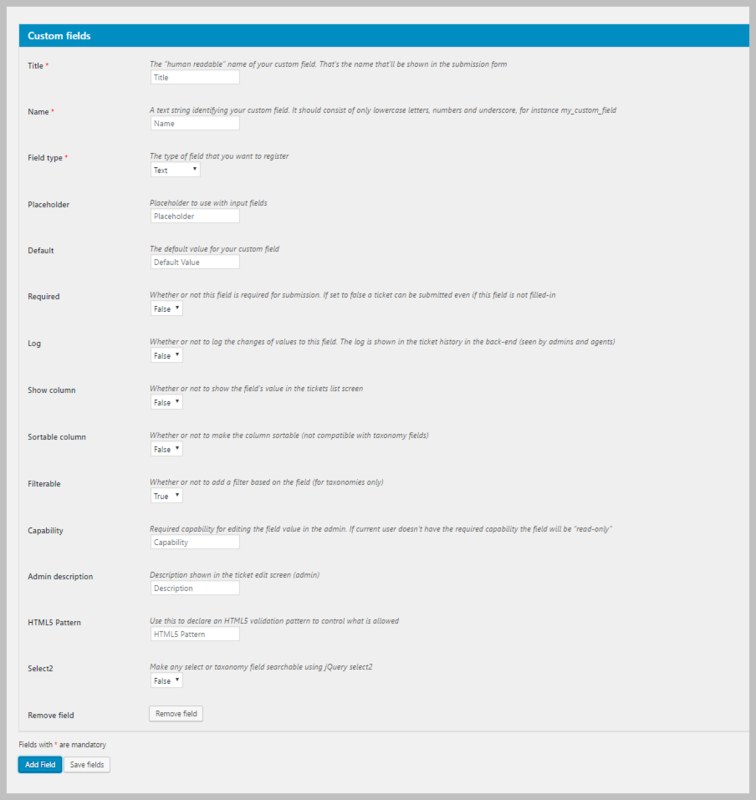 New: Revised the UI to make it easier to manage when there are a lot of custom fields. 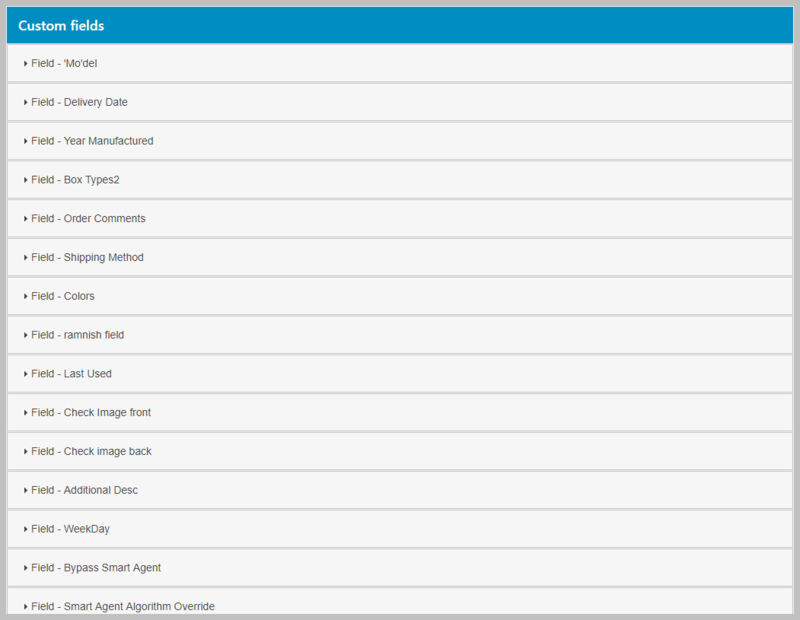 This is done by introducing an Accordion list view. 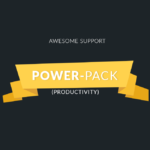 Tweak: Minimum version of php is now 5.6.
wrapper for checkbox group labels. Use instead for consistency with core AS' LESS/CSS.